Kristen MacMillan joined the Department of Plant Science at the University of Manitoba in 2016 and is leading the new soybean and pulse agronomy lab, where her work focuses on best management practices and cropping systems for soybeans, dry beans and pulses. Prior to joining the U of M, Kristen developed the first research and production strategy for the Manitoba Pulse & Soybean Growers in response to rising soybean acres. This included the Bean Report and scouting network, through which she met many farmers and agronomists across the province. 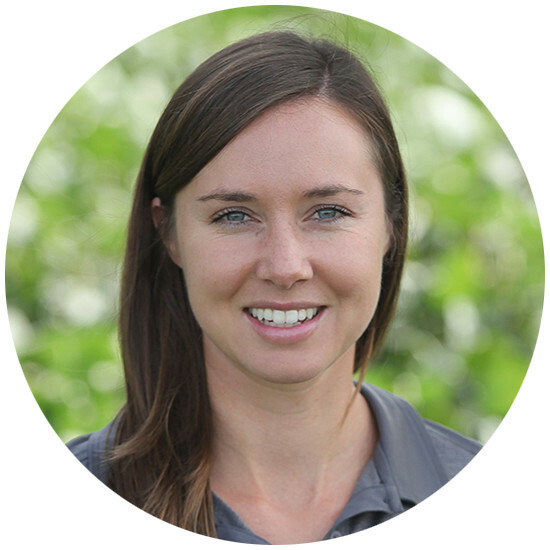 Kristen brings both scientific and practical knowledge to the industry as she strives to help build profitable and resilient cropping systems. She received her agriculture diploma, B.Sc. in Agriculture and M.Sc. in Plant Science from the University of Manitoba, and is also a professional agrologist and certified crop advisor. Kristen is also involved in grain, dairy and beef production on the family farm where she tries to practice what she preaches.